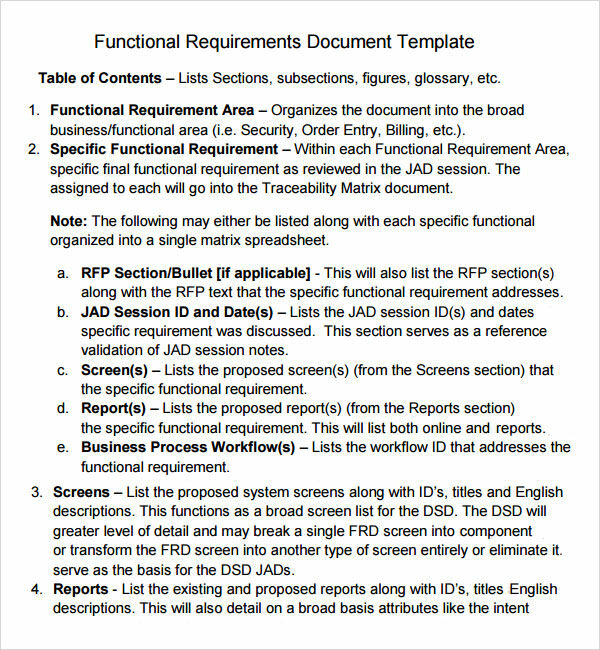 When a company plans to launch a new product or refurbish an existing one, it needs to present the manufacturing and designing team with a detailed document of what its requisitions are. 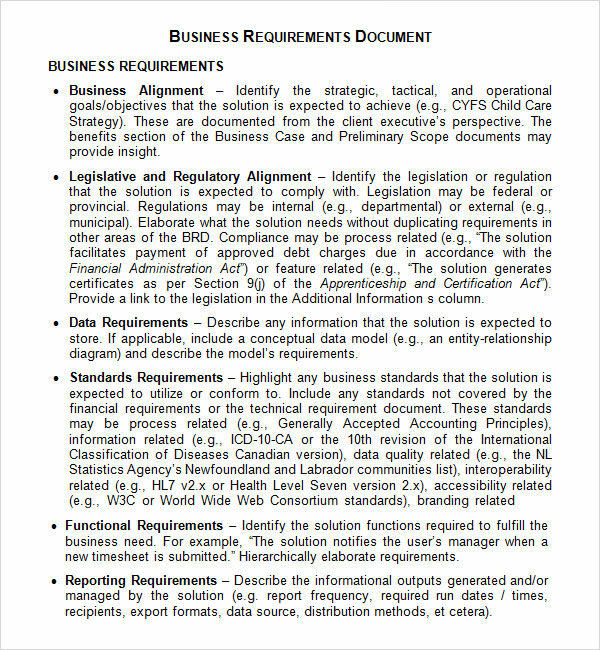 This document is called the business requirements document. It should contain all the key information about the product to be designed and that too in detail. 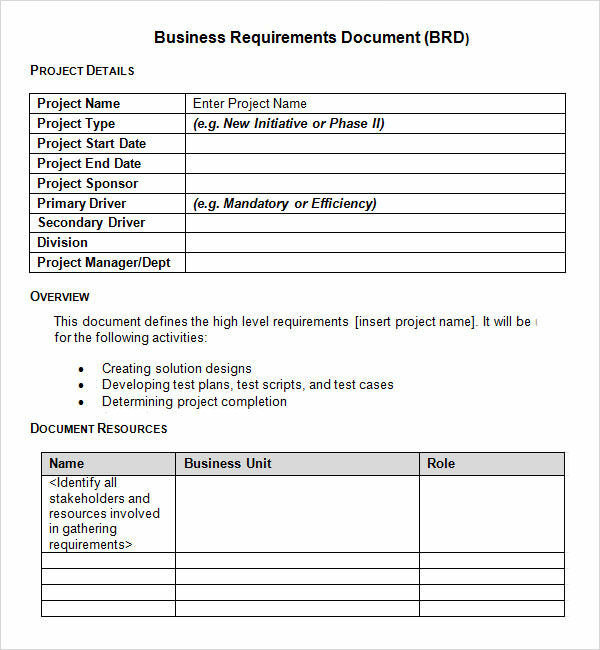 Using a business requirement tender document template can help the company to state down these details in a very organized and systematic way that would be easy for the production team to decipher and work on. 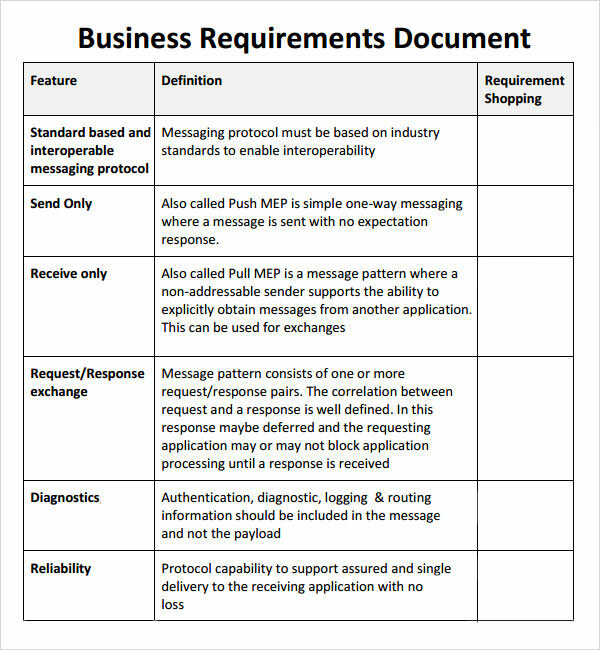 This document works as an agreement between the company and the developer who undertakes to develop the product. By signing this, the developer agrees to follow all the directions given by the company. On the other hand, company agrees to accept the product in case the developer adheres to all the direction. 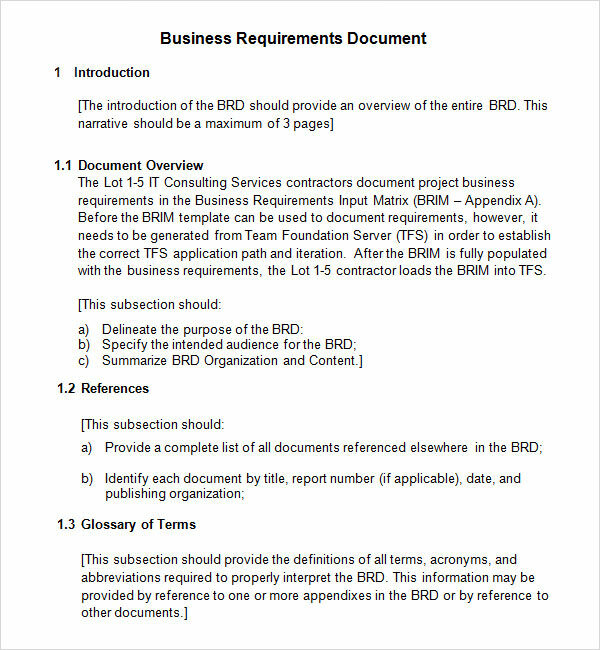 This is a contractual document and should be designed with a lot of care. 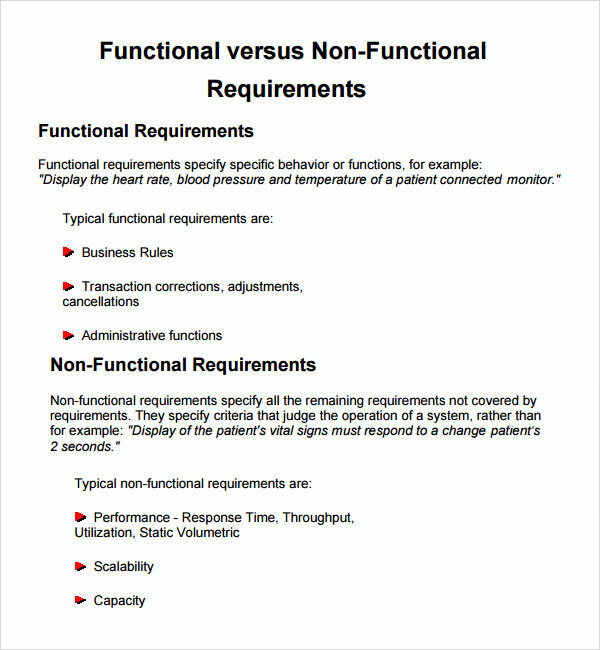 Using the functional requirements document template can make the task of drafting this document tad easier.You may also see business model samples. 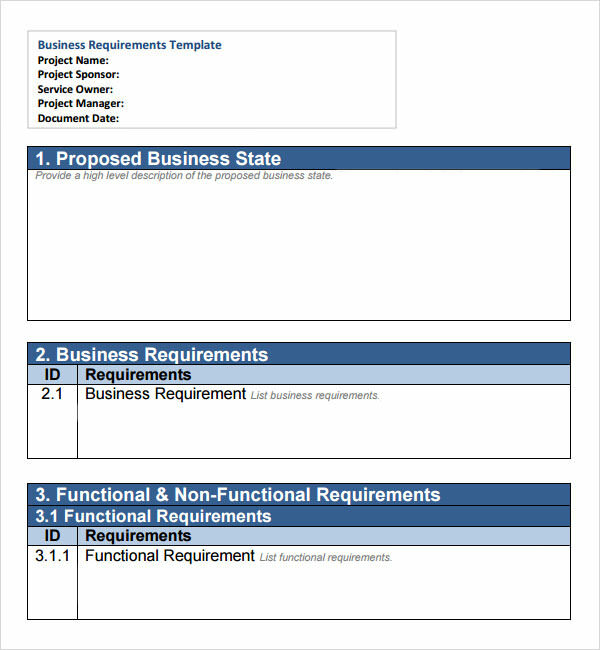 We offer a wide range of business requirements document templates to choose from. These are available in both PDF and MS Word format and are ready to be printed. The templates can be easily customized and are compatible with all devices. We have no qualms in making certain changes to our templates as per your requirement. Feel free to share your thoughts with us.You may also see newspaper ad templates.